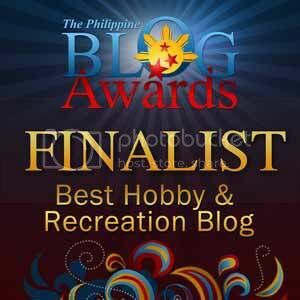 Have a plan to run in the 2013 Elections here in the Philippines? Well I'm hoping you're actually trying to build a great city that actually benefits the citizens rather than your wallet. 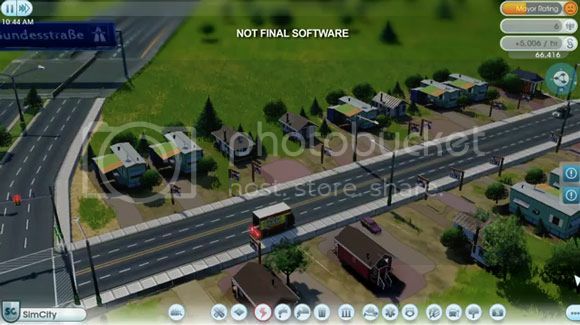 Anyways, it looks like SimCity is moving along just fine and I'd really like anyone who's running for office to give it a try since it would actually give you an idea of how to run an actual city, your own business and some other stuff. I know it's just a game and all but you might pick up a couple useful things just by playing it. Just go ahead and check the Sim City Gameplay trailer after the break to see what I mean.